As part of Majid Al Futtaim cinemas investment of AED 1.2 billion ($330 million) through a series of acquisitions, organic expansions and a commitment to customer experience, VOX Cinemas – leading cinema chain in the Middle East, is expected to launch at The Avenues mall in Kuwait in March 2018. 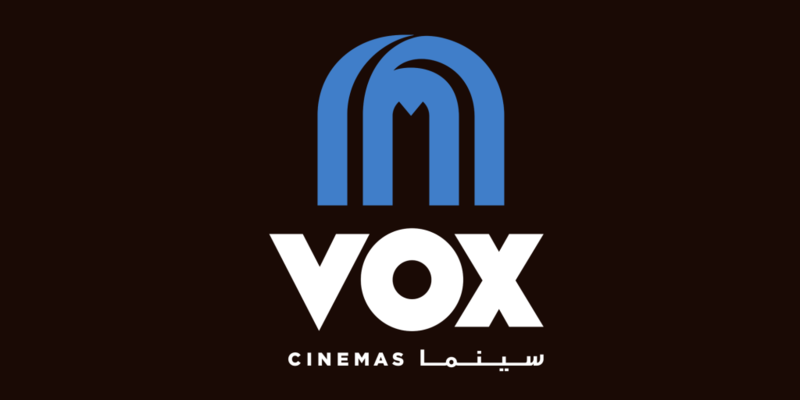 VOX Cinemas presently operates in UAE, Lebanon, Oman, Egypt, Qatar and Bahrain with 29 cinema locations in total (including the City Cinema chain locations in Oman). VOX Cinemas – The Avenues in Kuwait, will house 17 screens with an approximate seating capacity of 1679, and will include 2 MAX screens, 4 Theatre by Rhodes screens, 2 Kids screens and a new VOX experience for teens. 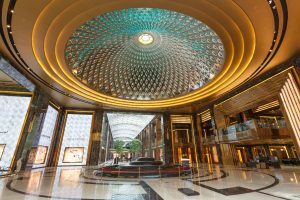 The Avenues is the biggest mall in Kuwait with a footfall of 52 million in 2015, and is a prominent site for Saudi nationals. The mall presently has a cinema managed and operated by Cinescape Cinemas with 8 screens (including VIP and Dolby Atmos screens). VOX Cinemas will launch its first cinema in Kuwait in the new extension of the mall, and as the official cinema advertising partner of VOX Cinemas, Motivate Val Morgan is pleased to announce that we will be extending our cinema advertising footprint to Kuwait in March this year.